How are you planning to save money in Summer 2016? We have some great deals and coupons for you to take advantage of the discount offers plus a contest for you to win Sam’s Club membership. A pioneer in grocery delivery, Peapod, is offering their customers with a savings deal. Check out the offer below. 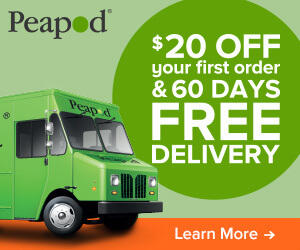 $20 Off Your First Order at Peapod. Free delivery for 60 days. Save money on your summer shopping with exclusive Printable Coupons below. Print each individual coupon to avail the discount offer. 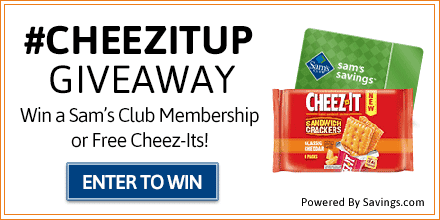 We’ve partnered with Sam’s Club & Cheez-It to giveaway Sam’s Club memberships and packages of the new Cheez-It Sandwich Crackers, which are available for purchase at Sam’s Club. Ten (10) Grand Prize winners will receive a prepaid Sam’s Club membership card valued at $45.00. Ten (10) First Prize winners will receive an 18ct pack of Cheez-It Sandwich Crackers valued at $7.32. Users can enter the giveaway by heading to the Sam’s Club page and submitting their email address on the form at the top of the page. The winners will be chosen through a lottery drawing and notified on Tuesday (6/28) via the email address they used to enter. Disclaimer: Work Money Fun is not responsible for prize fulfillment. 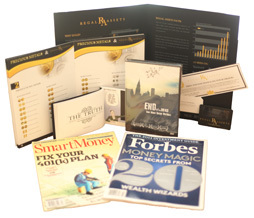 Sponsor(s) are fully responsible for awarding the prizes to the winners of Sam’s Club membership sweepstakes.